Reptiles lay their eggs on land and most spend a lot of their time out of the water. While this is a fact today, it wasn’t always this way! Living on land is an adaptation reptiles underwent millions of years ago. Even more adaptations, such as how reptiles regulate their body temperature and their scaly skin, are more apparent to those studying crocodiles, turtles, and other reptiles in modern times. 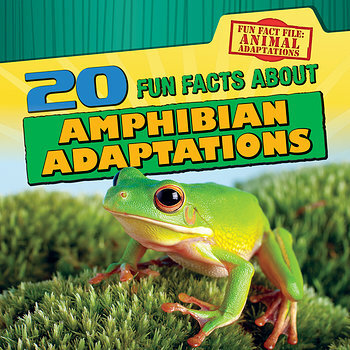 Using a unique format of short facts, this book introduces readers to the science concepts of evolution as well as the features that classify an animal as a reptile.